As a travel photographer, I’ve had the privilege of visiting over 50 countries. And as I’ve become a more experienced traveler, I’ve found myself no longer interested in just crossing places off a bucket list or filling my passport with as many stamps as possible. Instead, I’m more interested in getting to know my favorite places more intimately. For example, I’ve been to India multiple times and would go back in a heartbeat. A few months ago, I re-visited Morocco on another Afar + USTOA assignment, and recently, I had a chance to return to Italy for the third time. 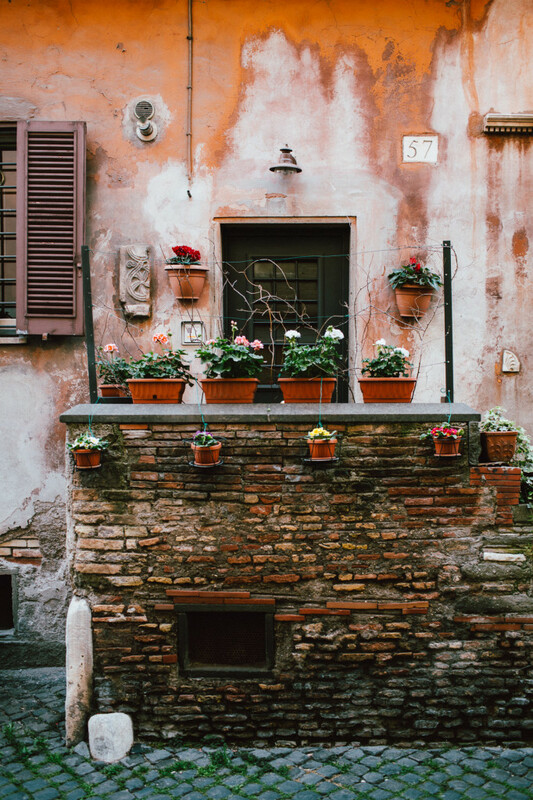 Through Learning Journeys, I signed up for week-long Italian language lessons at Scuola Leonardo da Vinci. Later, I discovered this was the same school that Elizabeth Gilbert, the author of Eat, Pray, Love, had attended and wrote about in her well-known memoir. After experiencing the school myself, I understood why. 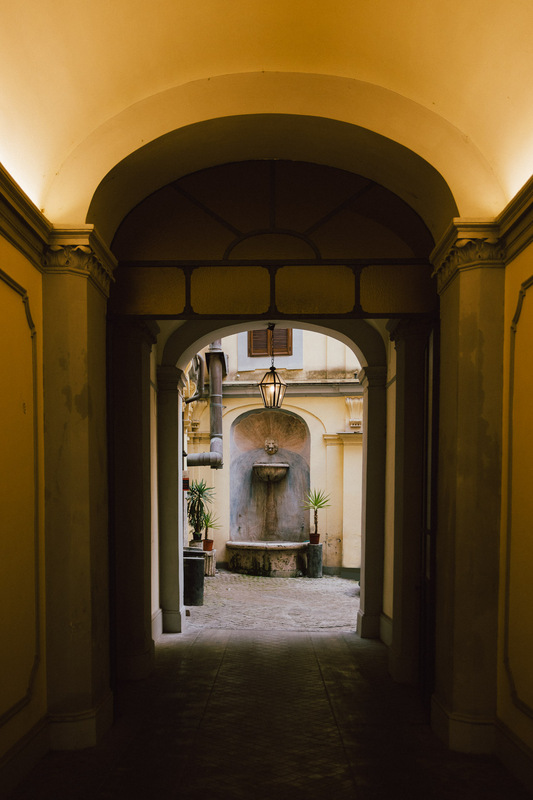 Each morning, I would stand shoulder to shoulder with other Romans and order my cappuccino and cornetto from a cafe and then walk into class in an actual Italian palazzo (i.e., a palace). How cool is that? My class of a dozen included a range of foreigners, from a 19-year-old Thai student to a 70-year old retired Australian man. And within this spectacular setting, our teacher, Marta, seemed straight out of a classic Italian movie–she was intelligent, beautiful and charming. And actually I did visit the Vatican Museum and the Colosseum again. But this time, Perillo’s Learning Journeys set me up with guides that could have been art history professors at Ivy League colleges. 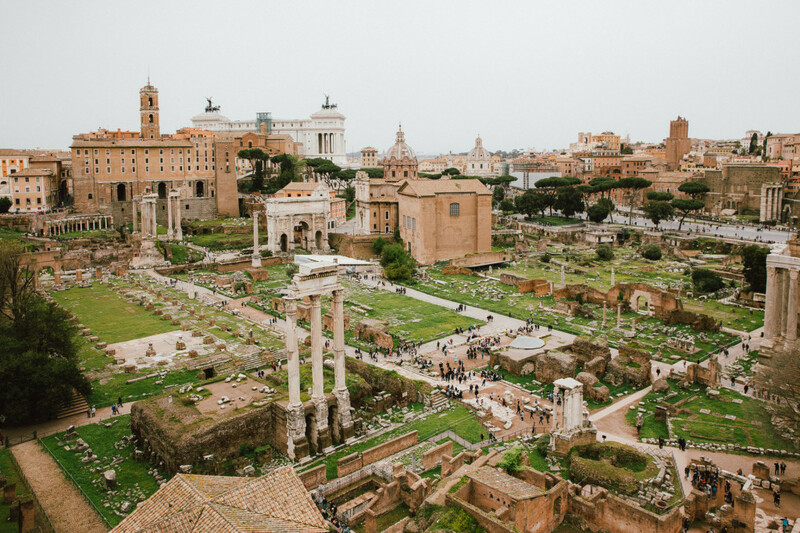 I felt like I experienced these sights for the very first time, and in my mind I could envision ancient Romans living in the city as the stories and paintings were explained. I learned, for example, where Michelangelo had painted a self-portrait in the Sistine Chapel (as St. Bartholomew, a saint who’s identified as being skinned alive) and that Julius Caesar once walked across the same Ponte Cestio bridge that I nonchalantly crossed into the Trastevere neighborhood. I have a whole new appreciation for “tour guides” after this trip. The word “guide” barely does their job justice. They’re more like historical storytellers. 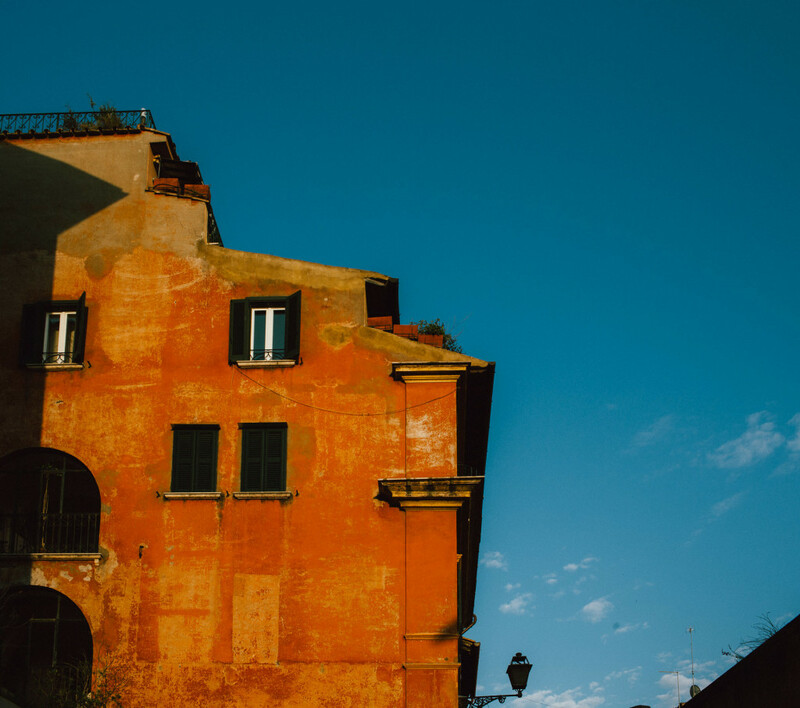 Another reason I wanted to live like a Roman was simply to take better photographs. People love to say “you can’t take a bad photograph in Rome.” But what they really mean is you can’t take a bad postcard photo. That’s not something I was interested in — taking the same beautiful photo that everyone else has taken a million times over. In fact, taking a good, original photo in any famous city is incredibly difficult. 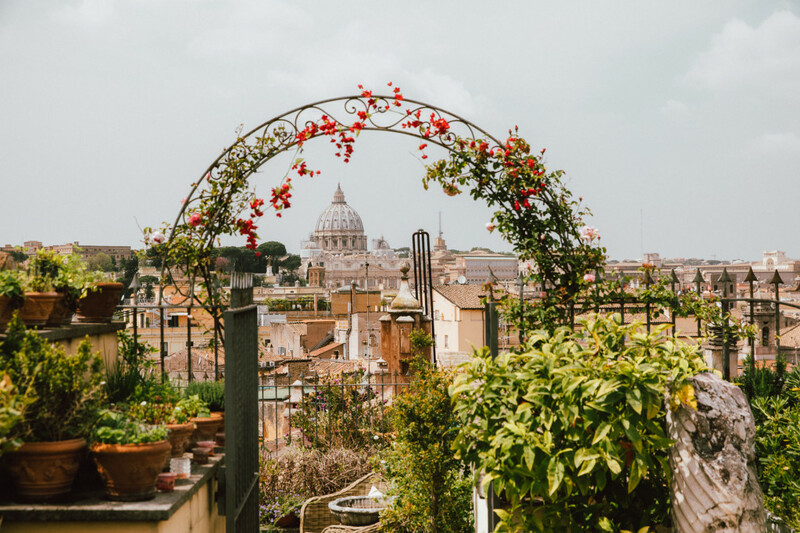 Instead, I wanted to capture a slice-of-life scene of Rome, moments that would invoke a sense of mood or texture and take me right back to the city. You can’t do that if you’re just in Rome for 24 hours following the well-beaten tourist trail. Each day after my Italian class was over, I’d go on long walks with my camera in hand, and try to capture Romans going about their daily lives — reading a newspaper in a sunny square, walking their dog, drinking espresso… Through these walks, I discovered that my favorite part of Rome is the Trastevere neighborhood, a place I’d only casually visited during my previous trips. Ultimately, I found myself not even needing to look at my Google Maps app to find my way around. 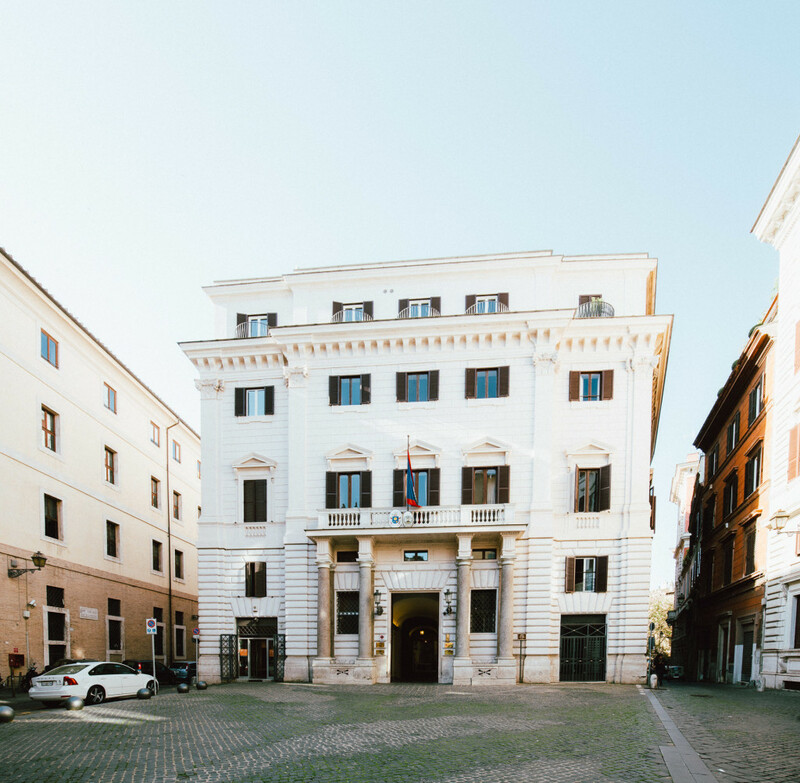 Instead, I would look for “that Osteria” where I needed to take a left, which would then take me to Piazza Navona; or I realized that if I followed Via di Torre Argentina, a street lined with Italian leather goods shops, it would ultimately lead me to the Pantheon. 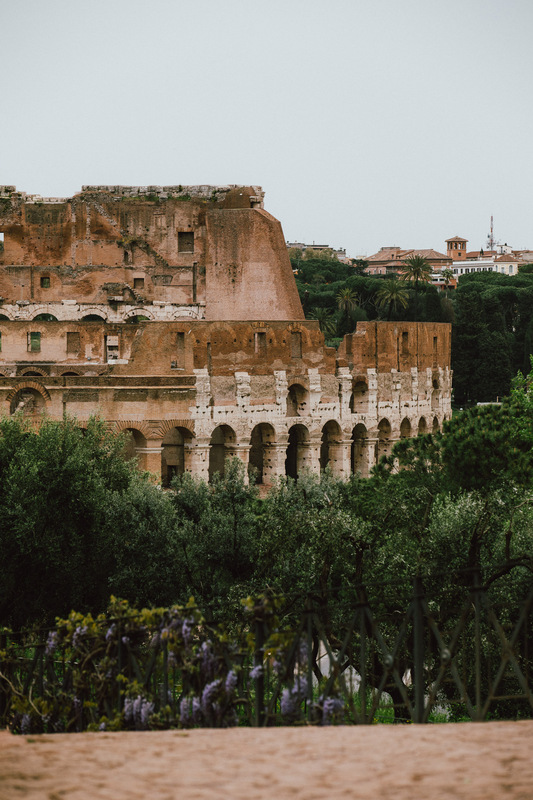 What I’m mostly excited about after my Roman experience with Perillo’s Learning Journeys is that the next time I come back to Rome (and I certainly hope I do) I’ll have all these lessons and experiences under my belt, and will feel at least a little bit more like a local. 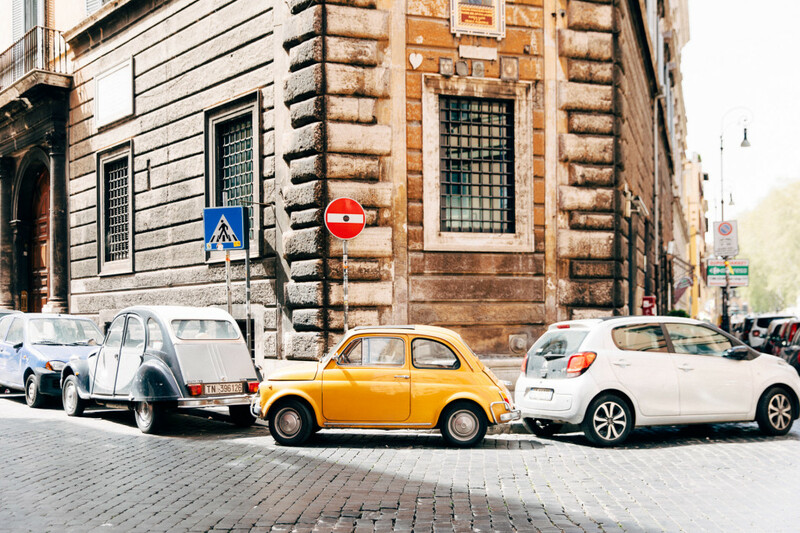 I’ll know how to get from the airport to the city center and then how to find that amazing restaurant near the Trevi Fountain where I had the best cacio e pepe of my life. 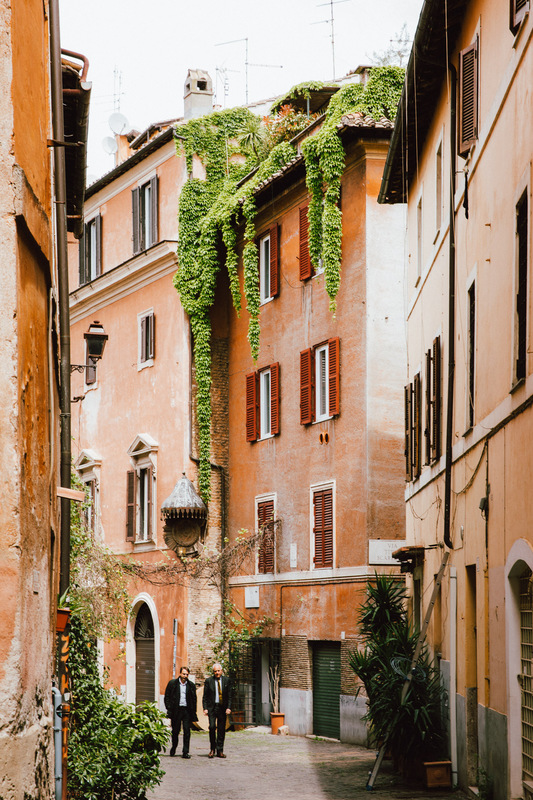 I’ll know how to make my way between Trastevere and Rome’s historical center without consulting a map constantly. That, to me, makes travel so much more rewarding that crossing another place off the bucket list. Interested in learning more about Tanveer’s journey? Read more about it on AFAR.com, the USTOA Blog, and check out Perillo’s Learning Journey Live Like A Roman itinerary.